James has more than 25 years’ experience as an advocate, adviser, solicitor and barrister. 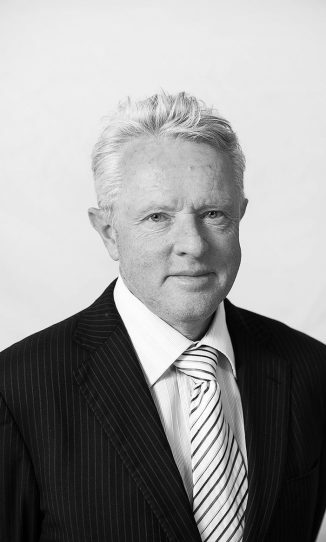 He worked as industrial relations practitioner in the Department of Defence and as a specialist industrial relations advocate for the Department of Workplace Relations. 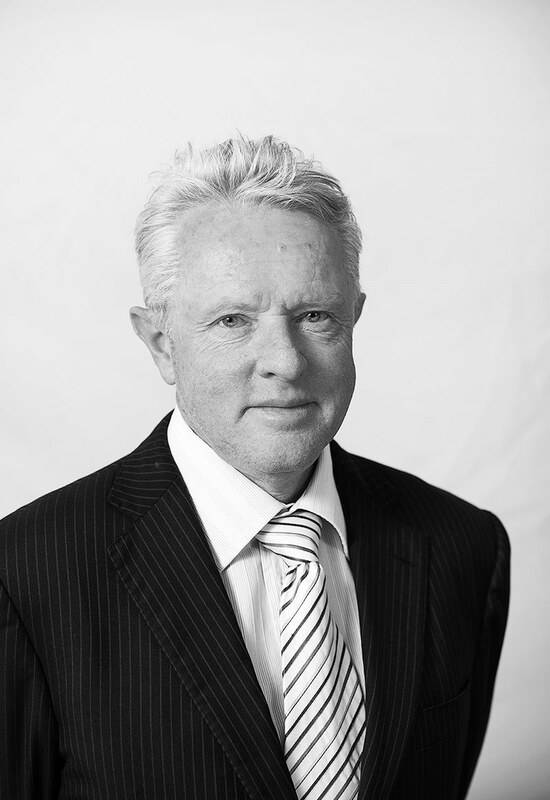 James also worked in private practice specialising in representing both employers and employees in employment law, contract disputes and administrative law. He joined the ACT Bar in 2012 and now practises as a member of Blackburn Chambers. James is a competitive sailor whose enthusiasm has been with modest success, so far.